Sooooo, yeah … Here are 14 Weird creatures which we doubt you’ve heard or seen before. The Venezuelan Poodle Moth is a newly discovered species that looks both as a moth and a poodle. Don’t get fooled by its fluffy looks because it is still an insect. 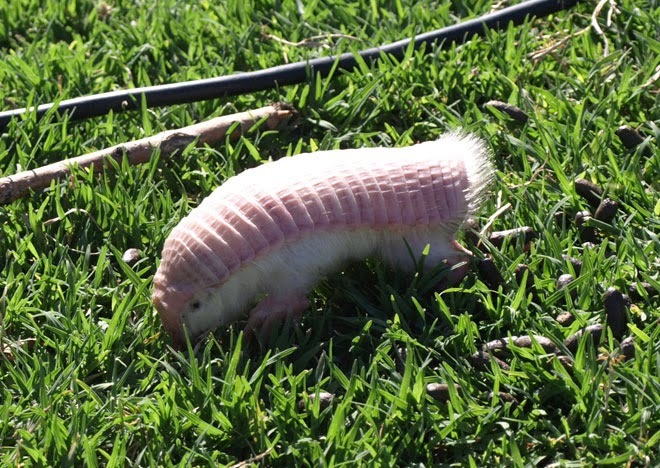 The Pink Fairy Armadillo is the cutest and smallest species of armadillo. It only weighs a pound or less, and it basically lives the life of a mole. 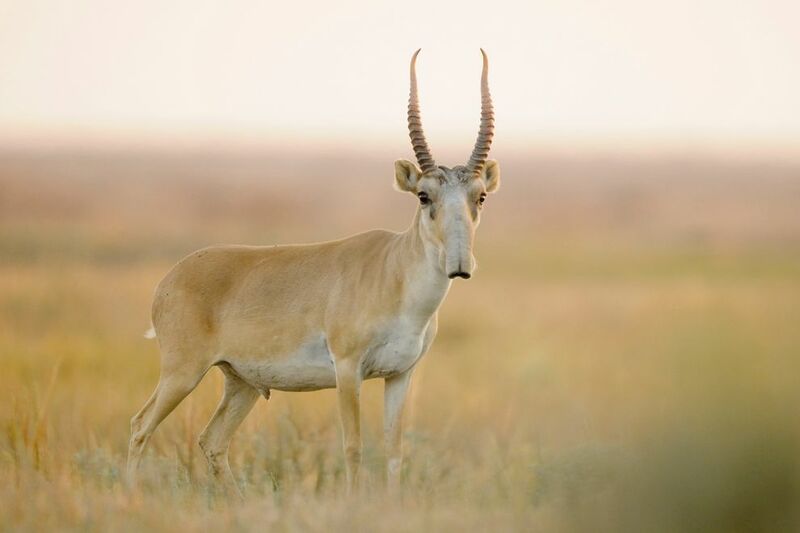 The Saiga Antelope is an endangered species that stands out because of its huge nostrils. Although only the males have horns, they can be really dangerous animals. The tube-nosed fruit bat lives in the Muller Range mountains and it is called this way because of its yellowish nose. 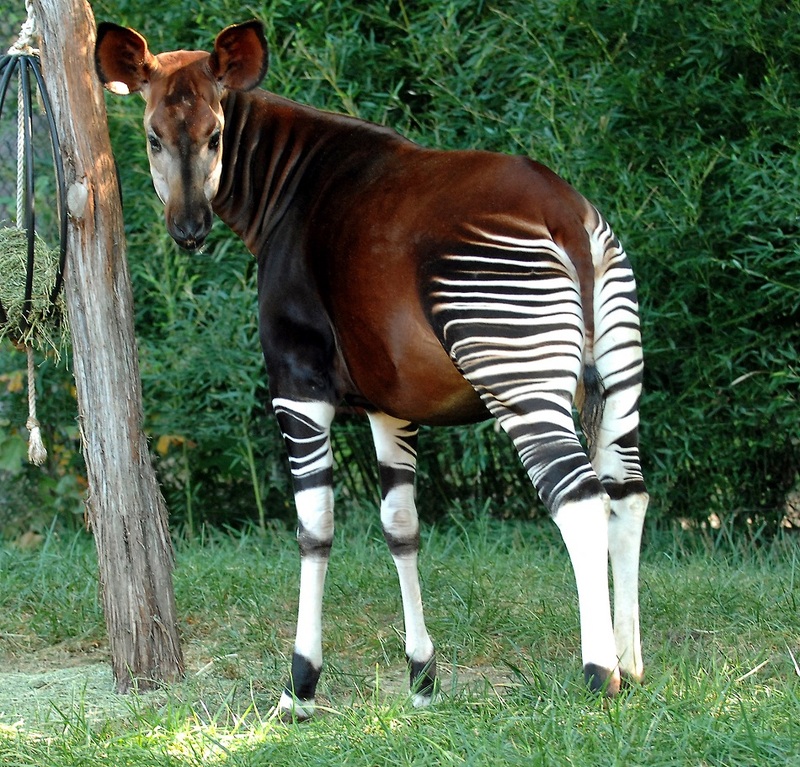 The Okapi looks like a zebra, although it is very similar to a giraffe. They live in Central Africa and they can reach 8.2 ft and up to 760 lb. The Thorn Dragon is a lizard and you can find it in Australia. It looks like a dragon, but it only uses its thorns as a camouflage technique. The Roughback Batfish is a weird looking fish from the Atlantic Ocean. It looks scary but it actually has about 10 cm. The Blob Fish lives in very deep waters and it has been discovered in 2013. The Frilled Shark catches its prey like a snake, although it swims in 1,500 m deep waters. The Wolf Fish is a species of concern that lives in very cold waters. In order to keep themselves warm, their body produces a natural antifreeze. 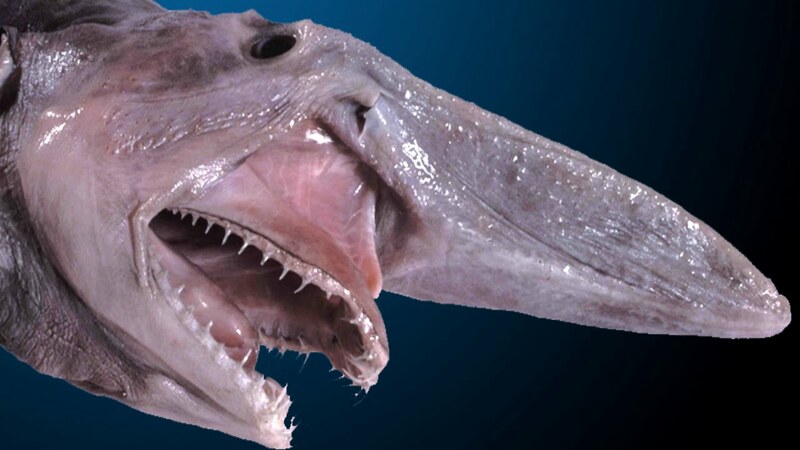 The Goblin Shark is a deep-sea species of sharks that look more like a fossil than a living creature. You can recognize it easily because of its jaw. The Star Eater is a deep-sea fish that has bioluminescent features. The Black Swallower is another fish that has unusual characteristics. It has a huge belly so that it could swallow fish bigger than its size. The Star-Nosed Mole is named this way because of the pink “fingers” that are attached to its nose. It uses this organ in order to search for food.